A long term lease has been agreed with the owner, for us (Dine Events) to ensure that the house is cared for and to realise it’s potential for beautiful events and guest retreats. 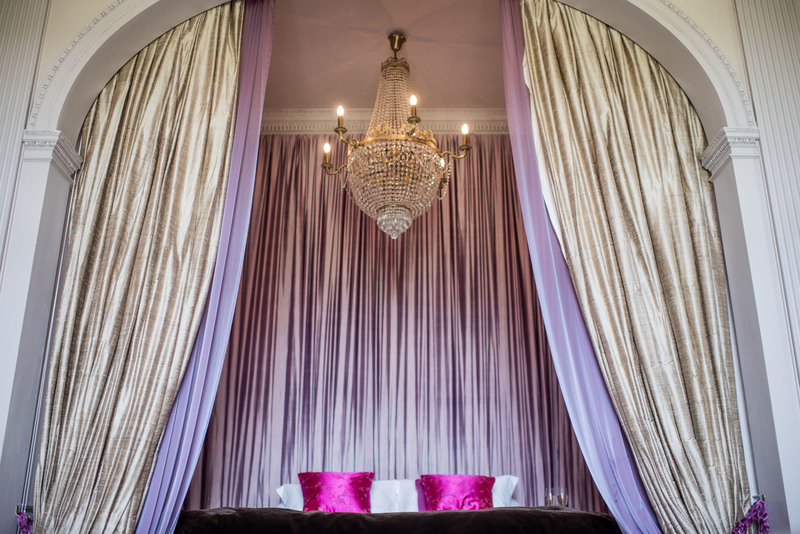 The flexible accommodation lends itself beautifully to hosting corporate events, a stunning wedding location and could be hired for private birthday celebrations. The Grade I listed Jacobean-style manor house was a family home for 350 years and was thankfully rescued from demolition in the early 1950’s. The Hall under went an extensive and sympathetic restoration programme, which included the 13 bedrooms that are available to book for guest accommodation. 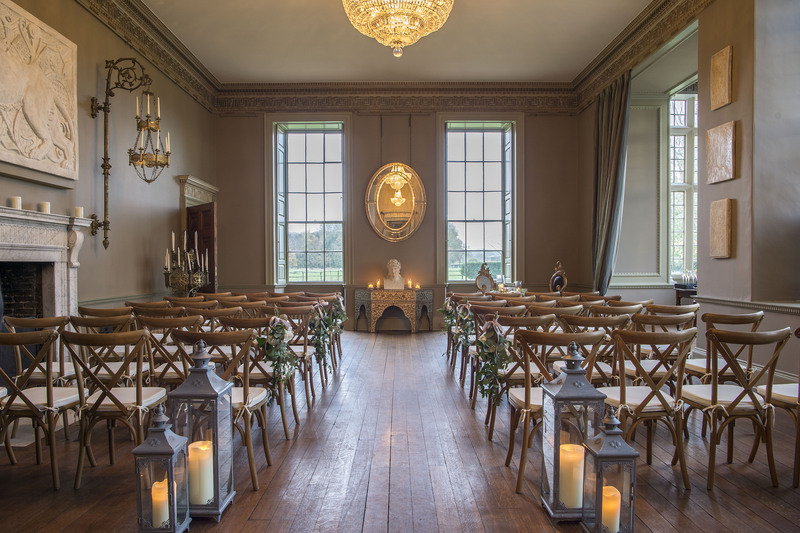 Howsham Hall is set in 80 acres of parkland in a secluded valley on the edge of the stunning Yorkshire Wolds. Designed and built by Sir William Bamburgh circa 1610, Howsham Hall’s interiors were remodelled around 1775 by John Carr, best known for his work at Chatsworth, Harewood House and Castle Howard. 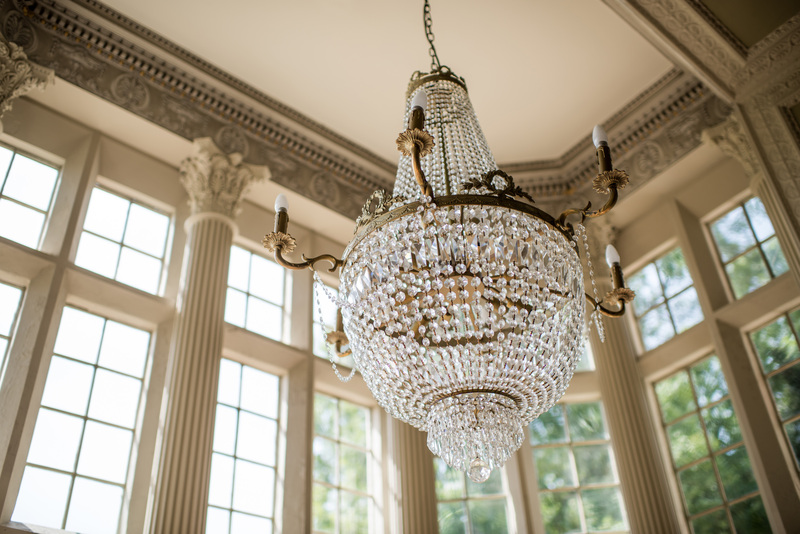 The Hall will be fully licensed so couples can choose to tie the knot in the magnificent ceremony room, followed by a wedding breakfast and reception. Guests of up to 160 can be seated in the house for a seated dining experience. 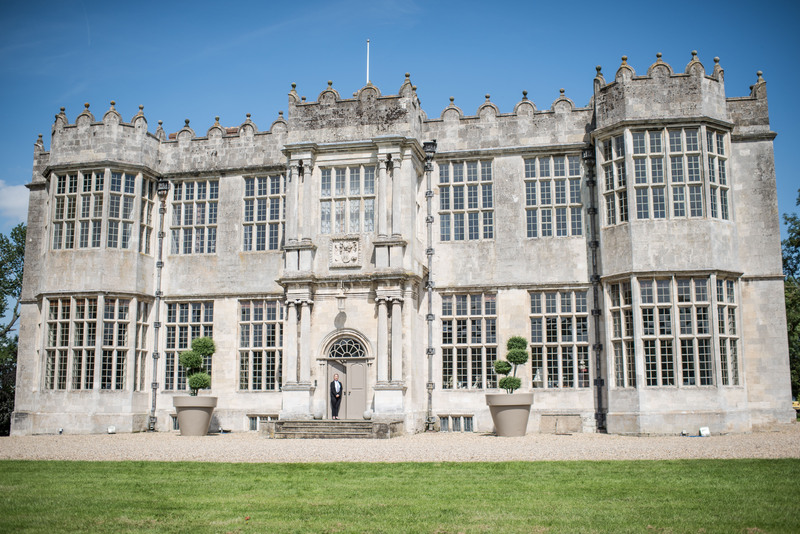 There is also the option of a marquee in the exquisite grounds for in excess of 500 guests if desired. This latest addition brings the number of venues offered by Dine for weddings to seventeen and extends the company footprint further into North Yorkshire.